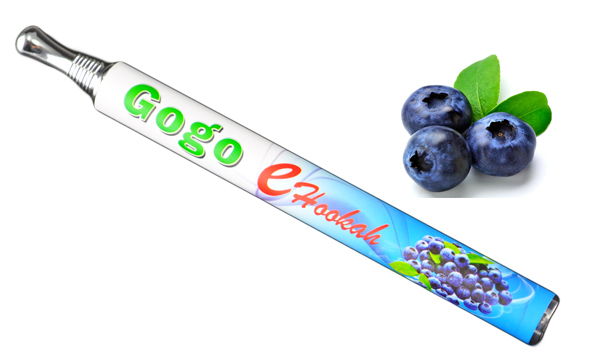 Gogo e Hookah is a flavored e hookah without tar and nicotine free. Gogo e hookah lasts up to 1000 + puffs. Gogo e Hookah has many of your favorite flavors to choose from. Try one of our Wild Blueberry flavor. Pros: its cute lasted a while for how much i puffed on it & it tastes amazing!